Lot #11 Shaffer Park. Commercial / Light Industrial Zoning. 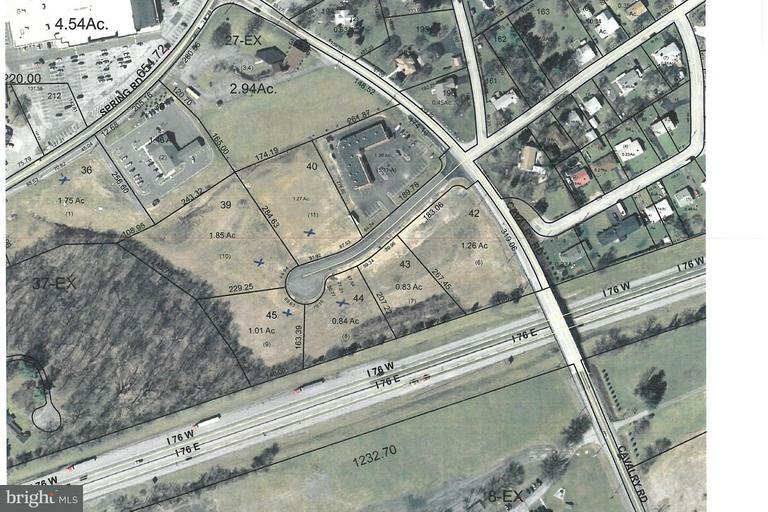 Lot is 1.27 acres. Seller financing available.